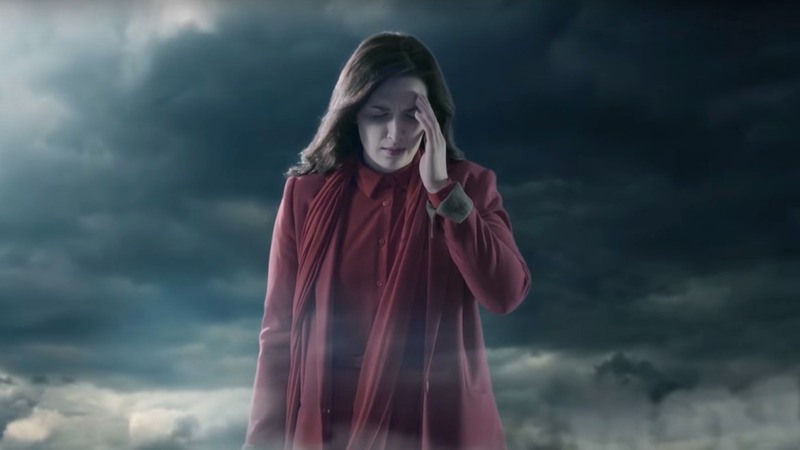 With a new TV Campaign coming to small screen, Bang were also on hand to help revamp the Dioralyte website for computer, smartphone and tablet screens. 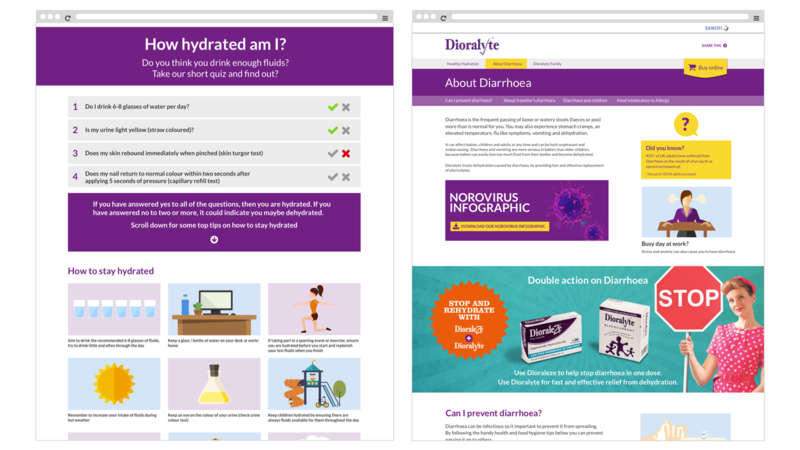 The key objective was to inform visitors about the effects and causes of dehydration. 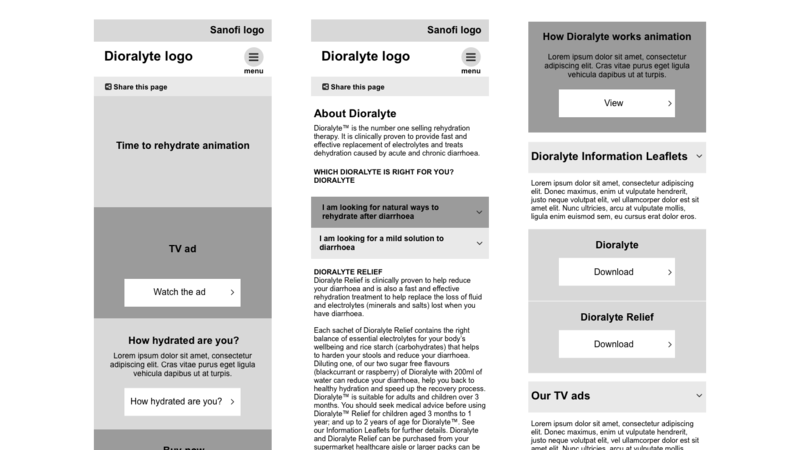 But also to go beyond this, it needed to detail the importance of staying hydrated and present this in a striking way, showcasing the Dioralyte family range of products and uses. 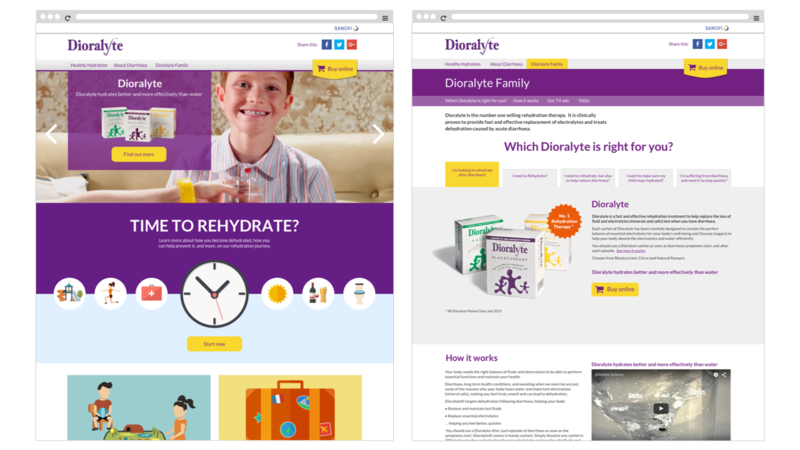 Basing the site upon the TV ad campaign we created and designed a simple and straightforward, responsive information site to tell people about the effects of dehydration and the importance of keeping hydrated, based around the theme of ‘healthy hydration’. We reviewed and developed new content. 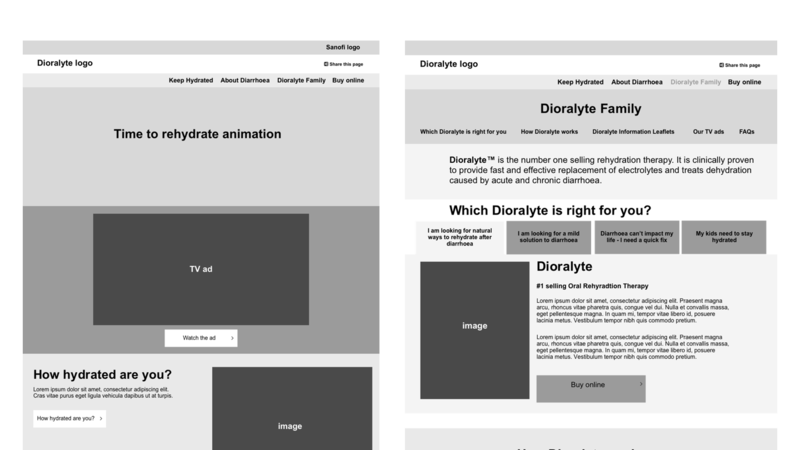 Creating sections that better matched current needs of consumers seeking relief from dehydration. 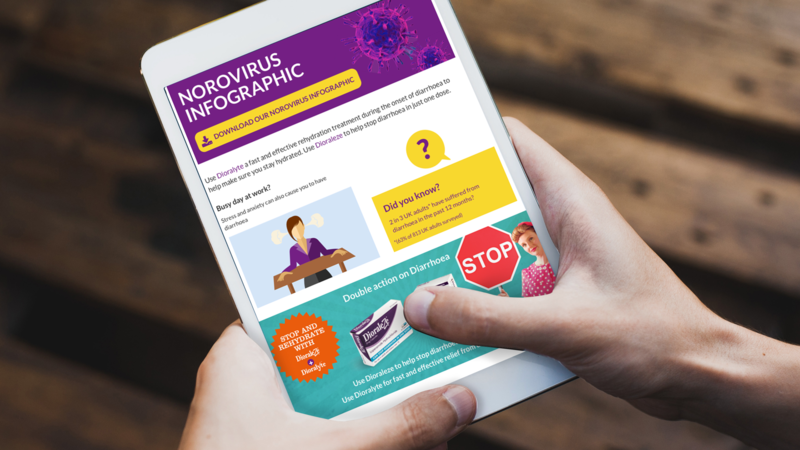 The development of content also meant working with Sanofi’s medical review team to get content approved. 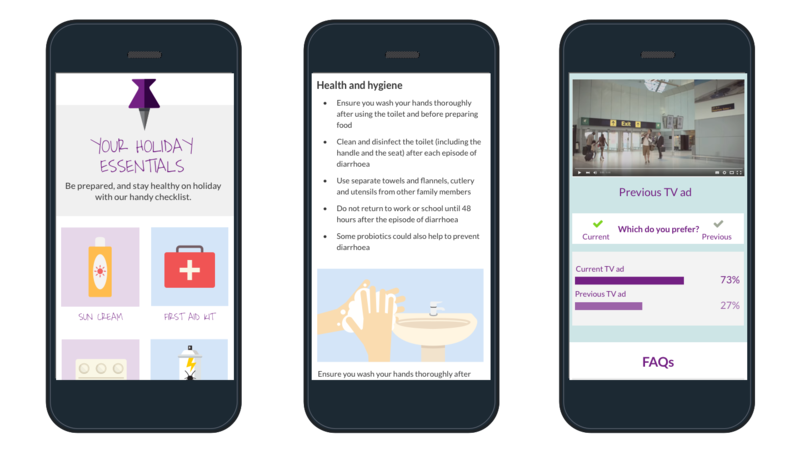 During this process the information architecture was re-shaped, which led us to use scrolling pages to make sure information was more easily accessed and discovered. To further enhance the experience, we created and developed interactive features that further promoted the importance of hydration, in a fun way. 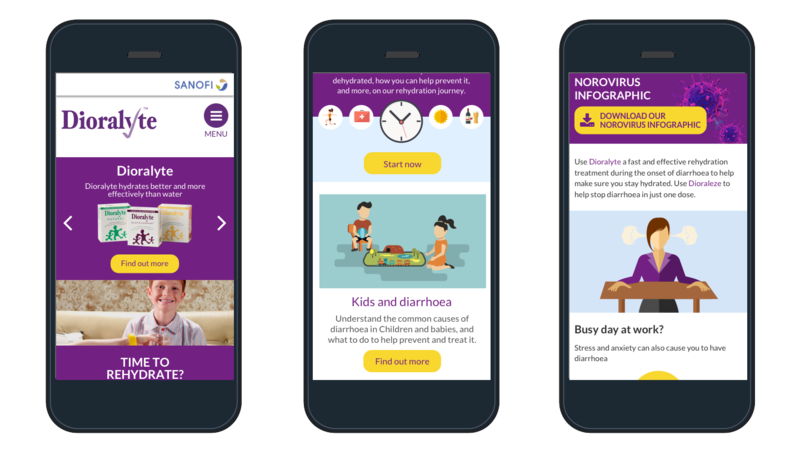 The site has been really well received by Sanofi internal audiences and components and thinking are being shared across the organisation. The site continues to perform well with site visitors and provides a truely engaging environment.